I’ve been thinking about how to get the most out of stand-ups. They are something that all the teams that I have been on do every day, but how often do they actually meet the real goals of a stand-up? I spent some time thinking about how, instead of just rattling off the usual status update, we can really think about how to best use this time. Not only to communicate with and learn from the team, but also how to provide that daily re focus on what the team needs to do today to get awesome features into the hands of users. 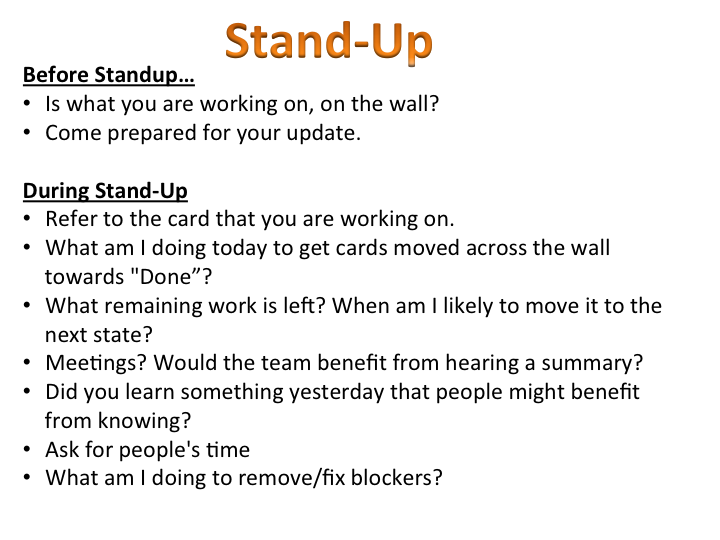 I propose some different questions to think about and frame your updates with during stand-up. 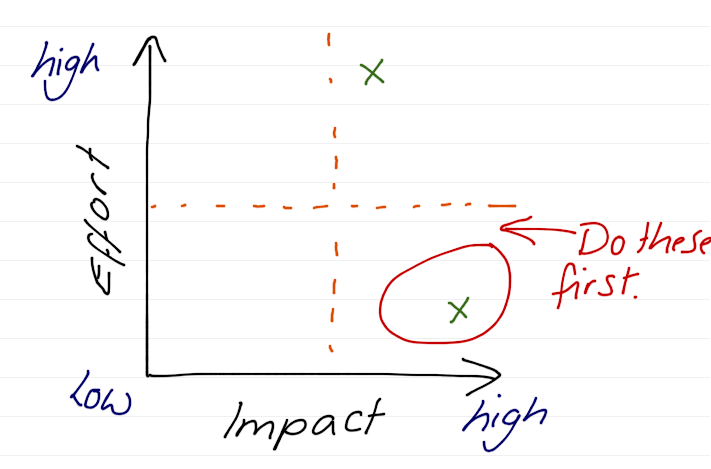 While I was hunting about the internet looking for inspiration, I came across Jason Yipp’s article on Martin Fowler’s Blog – It’s Not just Standing Up. There’s loads of great stuff in there, but specifically what jumped at me was the goals of a stand-up. I also came across this from Agile Coaching by Rachel Davie and Liz Sedley. A good way to sanity check how your stand-ups are going. – Is everyone engaged, motivated and excited? – Are they making progress and working on high-priority tasks? – Are they working together and helping each other? – Are they able to concentrate and do their job without disruptions? I think that it’s easy to say that you are ‘doing standups’, everyone goes around giving their 3 question updates (what I did yesterday, what I am planning on doing today and do I have any blockers), but you have to ask how effective they are. Was everyone listening to each other? Do you even remember what each person said? Did you learn anything from stand-up? Do you have a better sense of where in the lifecycle any particular story is? 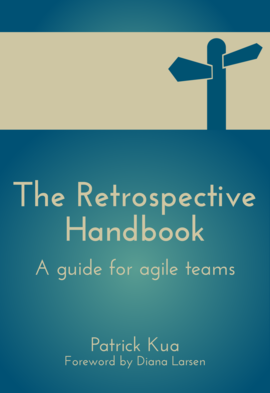 Just like other processes that the team follows, stand-ups should be continually improved and tweaked. So. I don’t think that the 3 questions above are enough. I think they are great to get the team started, but teams often grow out of them quickly. As long as you keep the goals in mind, you can change the structure to be whatever you want it to be. There is too much talk of ‘I’. Lacks focus on getting stories to ‘Done’. Ultimately the team should be focused on how to get the best, most useful features into the hands of it’s customers, I would like to see updates the revolve around how to achieve that. Too easy for people to hide behind them, robotically answering and it’s easy to lose emphasis. The language is quite passive. Rather than stating what your blockers are, why not focus on what you are doing to get rid of them? The differences may seem subtle, but the language a team use can totally change the team’s approach. How to make them better? Don’t think of it as a status report, more as a chance to communicate with and update your whole team at once. Explore different formats of standups. I find that ‘Walk the Wall’ works quite well to ensure that everyone is focused on what needs to get done to get features out the door. Start to move away from the 3 basic questions. Talk with your team about what kind of updates you would like to hear during stand-up that would be most useful to everyone. Change the language to be more proactive. What am I doing today to get cards moved across the wall towards “Done”? Ensures that the focus is on activities that directly relate to helping to progress work. What remaining work is left? When am I likely to move it to the next state? Helps downstream roles to know when to expect new work, helping them plan better. 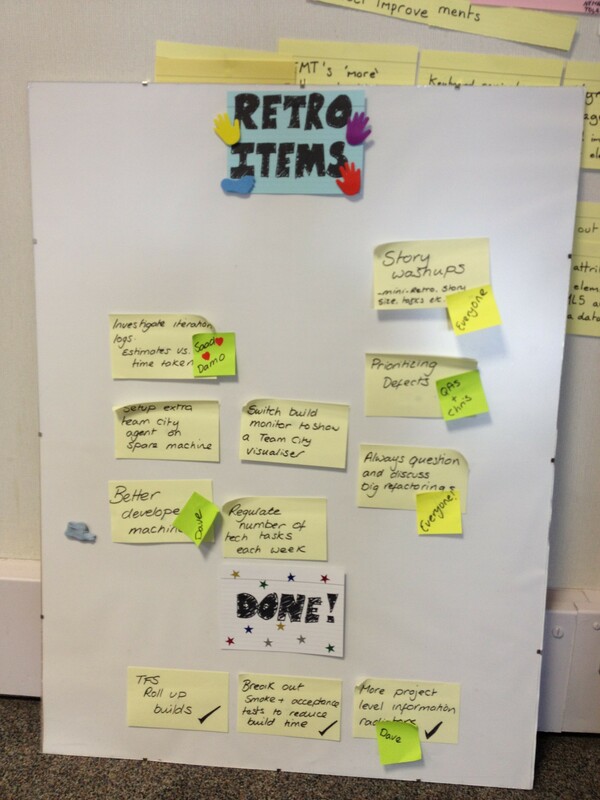 Gives the whole team the sense of where the story is in its lifecycle. Meetings? Would the team benefit from hearing a summary? Did you learn something yesterday that people might benefit from knowing? Help the team become more efficient, by sharing things that you have learnt. It may prevent someone from making a similar mistake, or struggling with something someone has already figured out. If it prompts interest, have a post-standup huddle for people to hear more. What am I doing to remove/fix blockers? This is an important language difference from the standard update. Don’t wait for people to remove obstacles for you, see what you can do yourself to work round them or move them yourself, or even other peoples. It’s more often than not quicker than waiting for someone else to do it. So I prepared the following ‘cheat sheet’ to help you think about your update. You could even stick this up on the story wall itself to act as a memory trigger.